Add, count & multiply tiles to pop the number Bubbles. Popping enough will free fish & unleash an electrifying chain reaction. Learn math skills while building an aquarium. Exploring math with no wrong answers, makes it fun and creative. 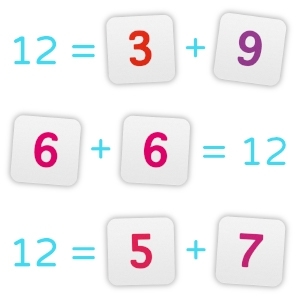 Develop math confidence by playing with number tiles. Add by sliding in tiles, subtract by removing tiles & multiply by connecting them. 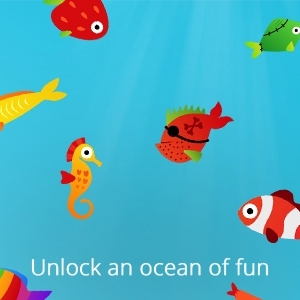 Watch as your handiwork pops number bubbles unlocking the fishy under-water world! 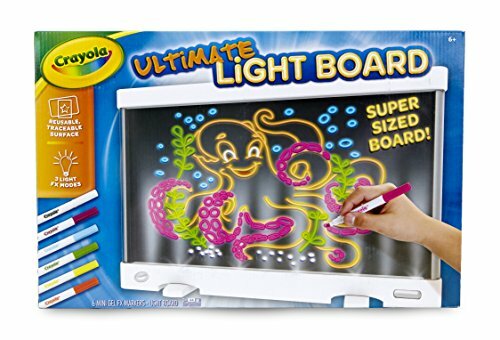 Comes with 40 dot & number tiles. Works with iPad Pro 9.7 inch, all iPad Mini, all iPad Air, all iPad 2 & up. 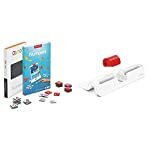 *Requires the Osmo Game System, found in any Osmo Kit. Add, count & multiply tiles to pop the number bubbles. Popping enough will free fish & unleash a lightning storm! 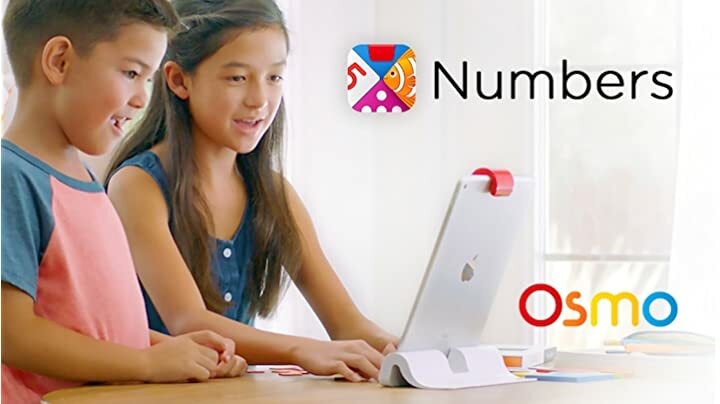 Learn to be the numbers master! 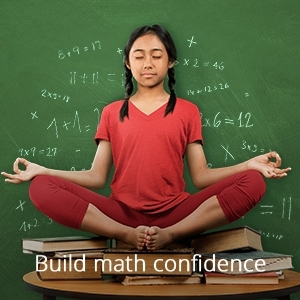 When kids understand there are many ways to solve a problem, math becomes creative & fun. By having no wrong answers, we replace fear of math with an explorative mindset. The confidence built from learning many solutions to the same problem can not be matched by rote memorization. 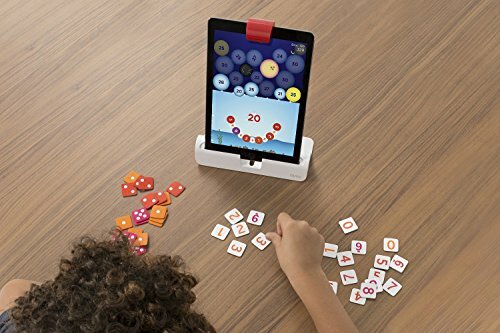 Sliding in number and dot tiles with Osmo’s real-time feedback feels so intuitive that it was awarded one of Fast Company’s most intuitive designs of 2016. Your kids will play in this beautiful engaging underwater world for ages, collecting over 90 fish of all kinds, from Rainbow to Frankenfish! 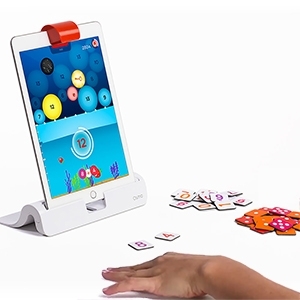 Playing with physical number and dot tiles makes it fun for multiple kids to collaborate to unlock all the fishes. Works with iPad Pro 9.7 inch, all iPad Mini, all iPad Air, all iPad 2 & up. 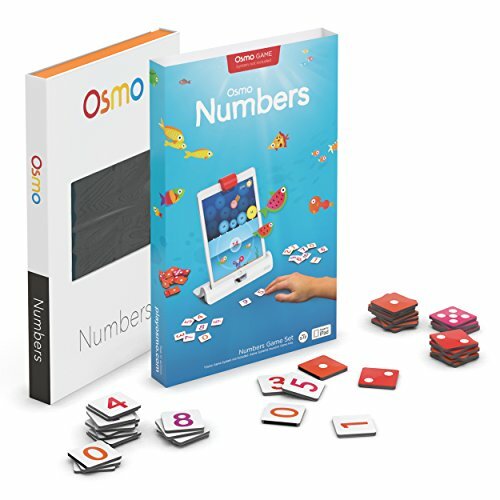 *Requires the Osmo Game System found, in any Osmo Kit. 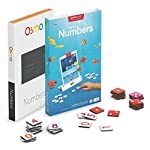 Osmo went through many different math game prototypes (even a math RPG) before we concluded that this game (Osmo Numbers) is the best way for us to teach math. It’s all too common to see kids with their faces glued to screens, like passive entertainment zombies. 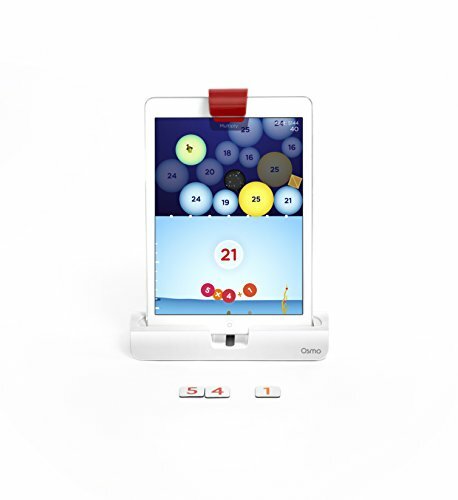 Osmo was conceived to move kids’ attention beyond the screen and keep them engaged in the real world. 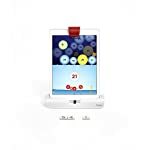 Osmo delivers magical experiences with positive entertaiment and learning. 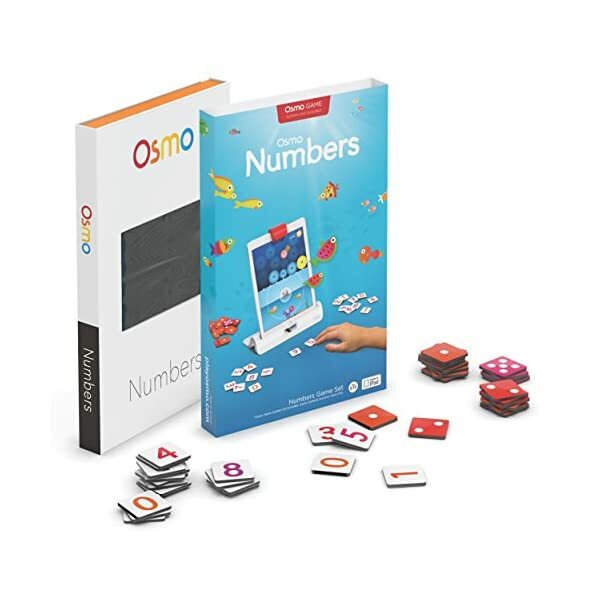 Osmo Numbers combines tangible tiles with an interactive game to fire up a child’s imagination and build math confidence. Works with iPad Pro 9.7 inch, all iPad Mini, all iPad Air, all iPad 2 & up. 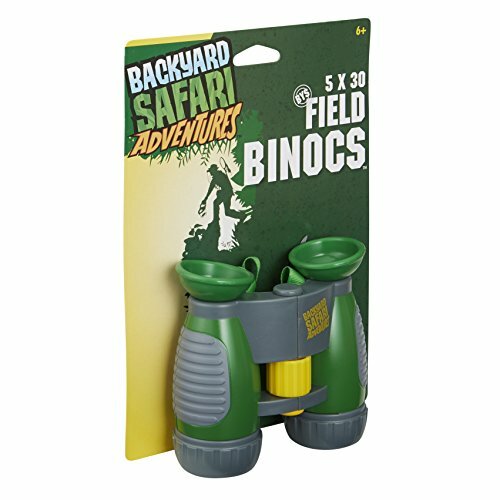 *Requires the Osmo Game System found, in any Osmo Kit. Awarded one of 2016’s most intuitive product designs. – Fast Company. 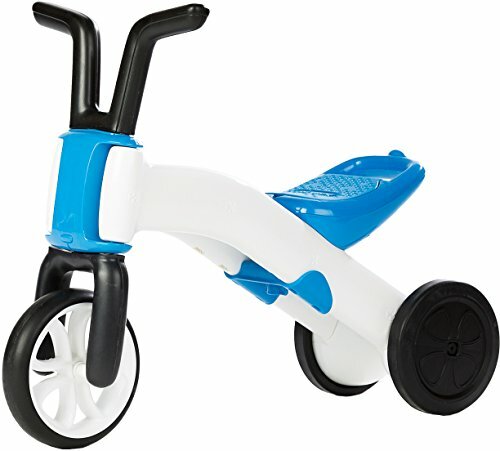 Designed for kids 5-12. Watch the video to see how it works! Important: iPad/Fire Tablet and the Osmo Play System are required to play. (Not included). 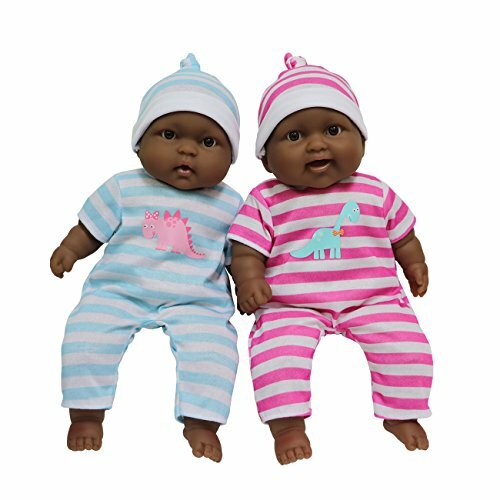 Compatible with iPad 2-6, iPad mini 1-4, iPad Air 1-2, iPad pro & 10.5 inch, and with the latest Fire Tablets: 7th Generation 7, 7th Generation HD 8, 7th Generation HD 10, 8th Generation HD 8. 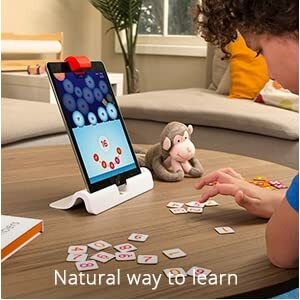 This includes all Kids Edition tablets. 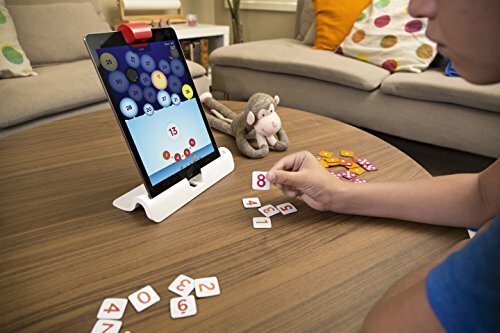 Osmo is not compatible with tablet cases.